The full-sized Envelopes will be included in each day’s card download. …and here is the first Preview page, as promised. 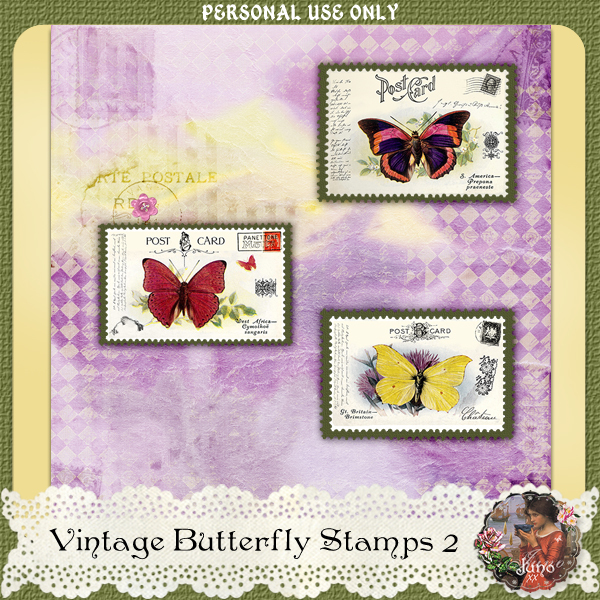 I did 3 sets of Vintage Butterfly Stamps, and 3 Background Papers for the previews. 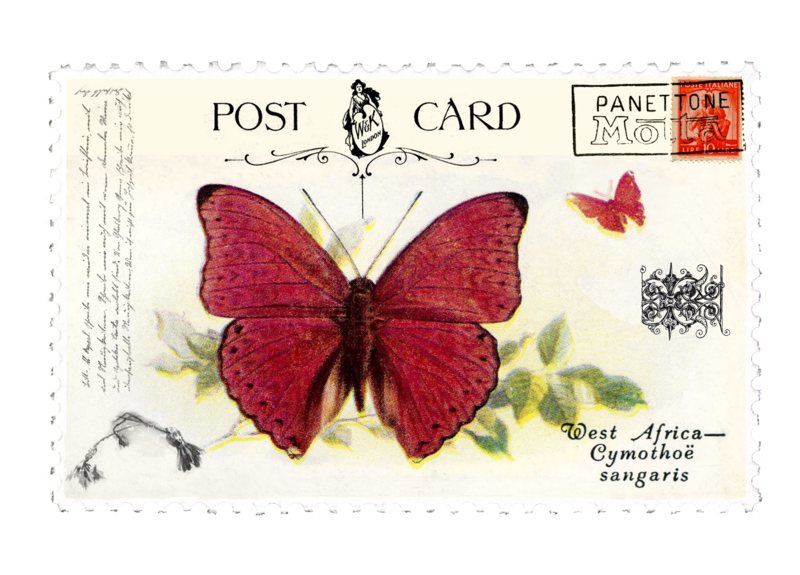 Then I decided to post the full-sized stamps here. So there’ll be Stamps that I won’t use for the Memorial week, and an extra 3 Background Papers. I’ll post the link to these, later and privately, to all those who comment during this series. You can comment here or on Cards by Carol, via email or on Pinterest. I love all your comments, no matter how short and sweet! The full-sized 5.5″ envelope is included in the card download. these butterflies are awesome!!! So lovely! your kits always stun me, you are so very creative! Thanks for sharing your talent with all of us. Hi Diane, it’s a pleasure to hear from you! I love this series of butterflies as well, I just had to do something pretty with them. i lost my zip for 3-30, so i had to come download it again. i am so afraid my rickity ol’ computer will die before i get everything on my EHD, so i save my favorite kit zips to my EHD so i can restore everything. i can’t imagine that i purposely tossed the zip… i have ALL your zips on my EHD, so i must have had my mind on something else when i was cleaning my download folder and the 30th got caught up in it. Thank you for leaving the links up so old ladies who need to replace a zip can do so! It makes me smile to think of you with a juno folder on your EHD 🙂 I save everything to a terabyte EHD as well. My older son has his own computer business and he built me a fabulous new computer with a solid state hard drive; very fast as long as you keep plenty of space on the disc. And with a Fractal Case, practically SILENT! I love it. For you, jayleigh, and for my other lovely visitors who are so generous with their comments, I’m happy to send on links. Just let me know if you ever have a problem. These are wonderful. It is great to see my images being used. Thank you for sharing. Hi Cora, thanks for your visit! 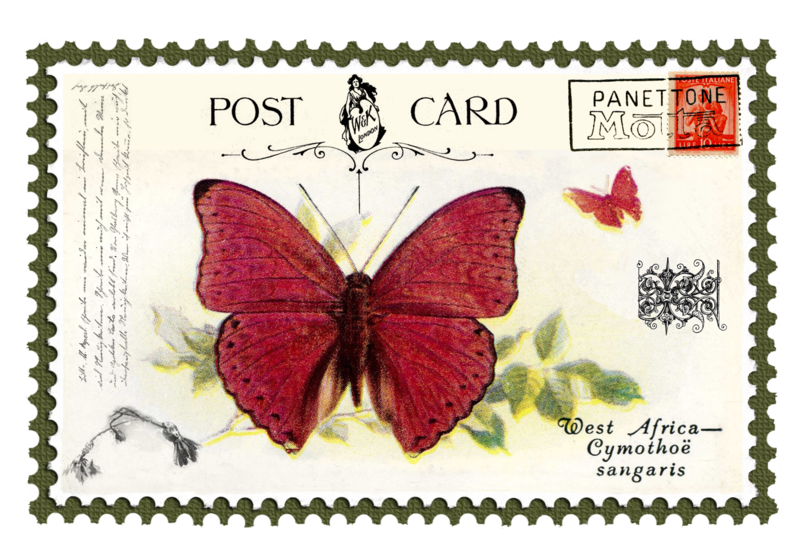 More beautiful post cards, butterflies and envelope. Love this series. Thank you so much for sharing them. Glad you’re enjoying the series, Netsky.